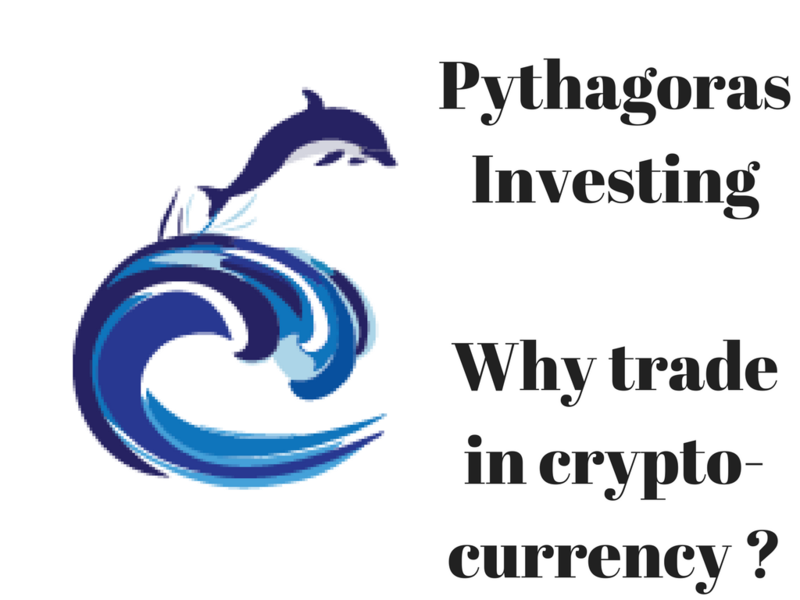 Why trade in crypto-currency ? Facebook Agrees, Google follows. All in 15 minutes!